Can wine and wellness ever happily co-exist? 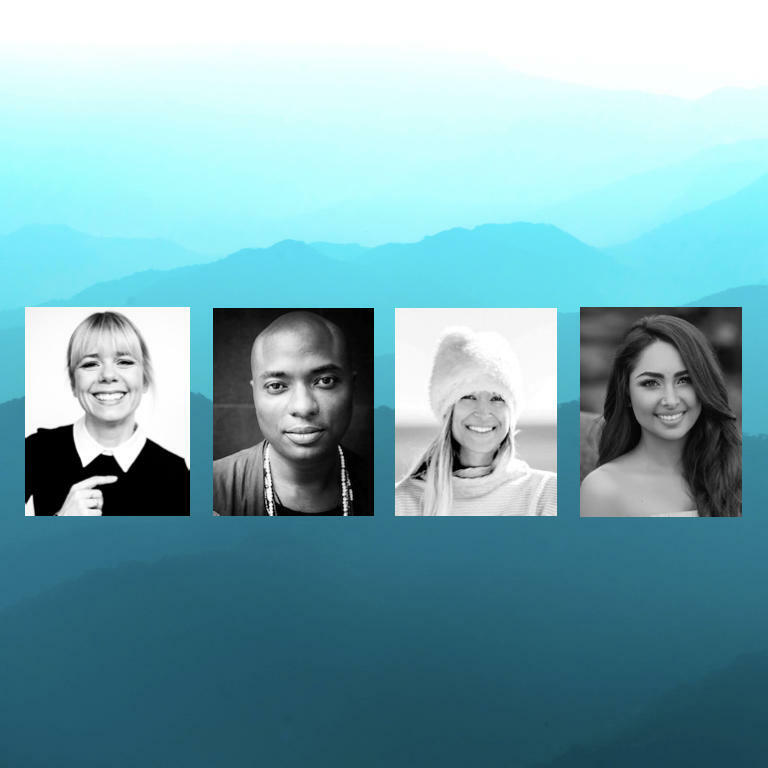 Join Ruby Warrington, author of Sober Curious: The Blissful Sleep, Greater Focus, Limitless Presence, and Deep Connection Awaiting Us All On The Other Side of Alcohol, with guests Shaman Durek, Jordan Younger, and Sahara Rose, for a lively debate + audience Q&A on what is emerging as the elephant in the yoga studio. The current wellness revolution means we’re investing more time, money, and energy than ever in practices to help us feel our best and do our work in the world. But why are we often so willing to throw it all away when the clock strikes wine o’clock? -Why is it so hard to stop drinking in the name of #wellness? -Is it really possible to have a “healthy” relationship with booze? -What is the true impact of drinking on our emotional and spiritual wellbeing? -How do we move on from our “detox / re-tox” mentality? PLUS the alcohol “problem” affecting millions of us that never gets discussed! Curious vs. dogmatic and always judgement free, expect to come away with a fresh perspective on our dominant drinking culture and feeling inspired to make drinking choices that are right for you. The LINE Hotel, 3515 Wilshire Blvd, Los Angles, 90010. Non-refundable ticket includes talk, mingling, and light refreshments. The LINE Hotel, 3515 Wilshire Blvd, Los Angeles, 90010. Ticket includes talk, mingling, light refreshments, plant-based dinner with Ruby Warrington, signed copy of Sober Curious.